That smooth ride remains one of the Ram's most distinctive traits, and it comes courtesy of the class-exclusive coil-spring rear suspension, which is better at smoothing out and reducing the harshness of rough road surfaces than the typical leaf-spring setup. 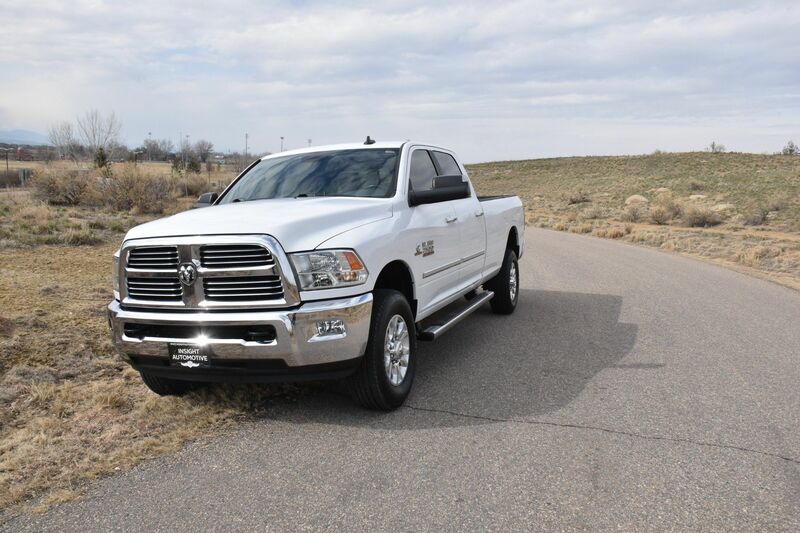 The optional air suspension makes the Ram even more comfortable, and it has a self-leveling feature that keeps the truck from drooping when dealing with a heavy trailer or full payload. The full center console with connectivity and storage for mobile devices, introduced on a limited basis last year, is now the default specification. Several new variants of the Sport offer a choice of bright exterior paint schemes and minor trim tweaks. Also newly available are LED lights in the bed, an especially useful feature with the optional tonneau cover in place. 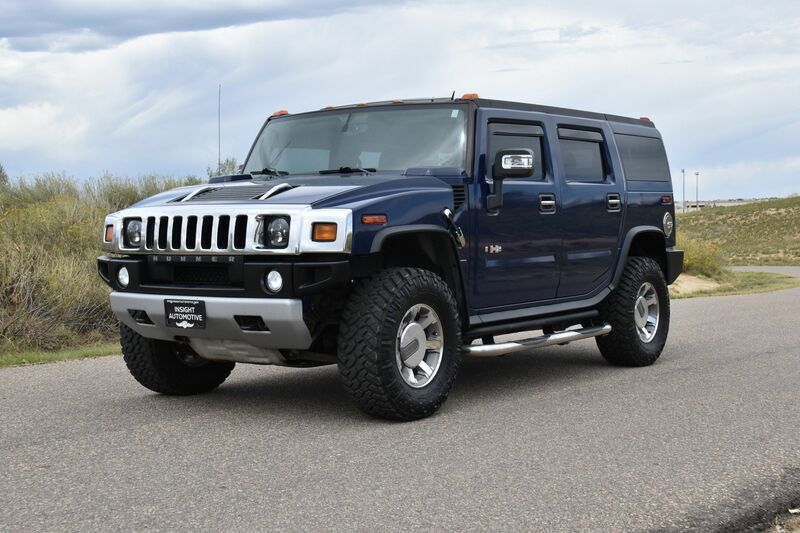 The workhorse Tradesman comes standard with 17-inch steel wheels, black bumpers/grille/door handles, a seven-pin wiring harness, a Class IV receiver hitch, active grille shutters (with the eight-speed automatic transmission), automatic headlights, a locking tailgate, a spray-in bedliner, vinyl floor covering, air-conditioning, a 40/20/40-split front bench seat, vinyl upholstery, a tilt-only steering wheel, cruise control, a 3.5-inch driver information screen, privacy glass and a six-speaker sound system with a USB port and an auxiliary input jack. 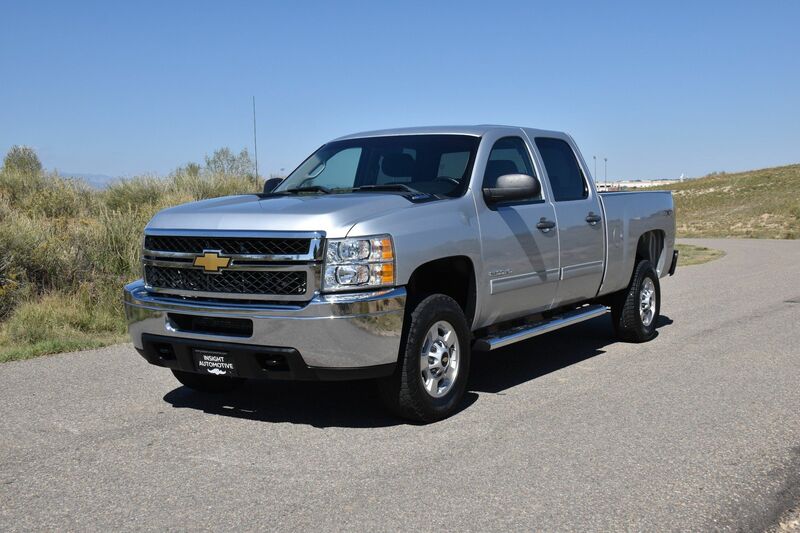 The HFE EcoDiesel goes even further at 27 highway which earns it the title of most fuel-efficient full-size pickup. 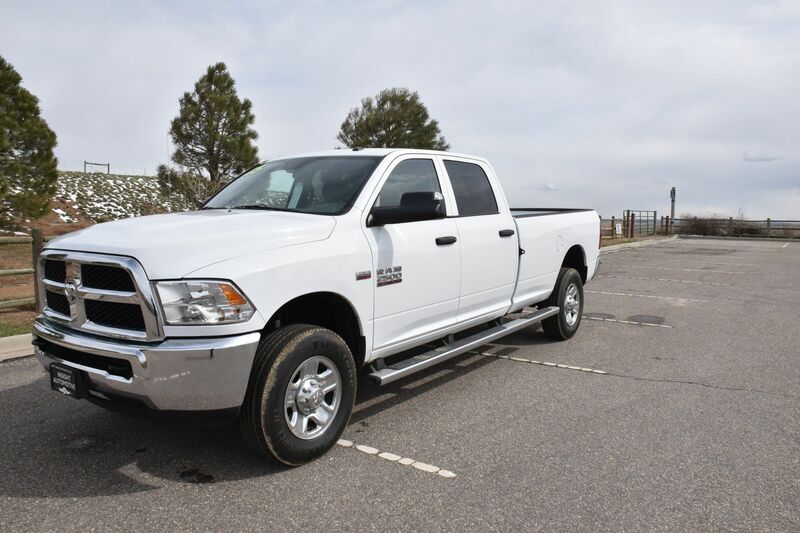 A Ram 4WD with this diesel engine accelerated from zero to 60 in an unhurried 8.7 seconds, though the engine's ample torque makes a diesel-powered Ram 1500 feel quicker around town than its acceleration time would indicate. In government crash testing, regardless of cab length, the Ram 1500 earned four out of a possible five stars for overall crash protection, with four stars for frontal crash protection,five stars for side crash protection and four stars for rollover potential (2WD) but just three stars with 4WD. The crew cab features watertight storage compartments under the rear floor as well as shallow bins under the flip-up backseat. While the 5.7-liter V8 has the highest rated towing capacity, the diesel V6 is a close second, and it offers much better fuel economy to boot. 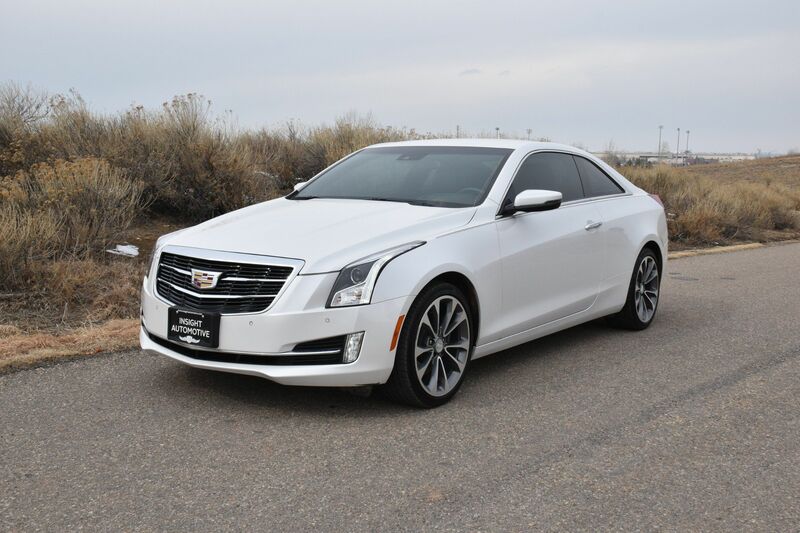 Gearchanges from the eight-speed automatic are almost imperceptible, so the transmission never feels busy, as you might expect with so many gears. It's also a benefit when towing, as there are more ratios available to achieve an ideal engine rpm, and it could even reduce your need to get a different axle ratio. Running at speed on the freeway, the Ram 1500 is impressively quiet and composed. It gets even better when fitted with the available air suspension, a unique feature for this class that allows the truck to drop 2 inches to ease liftover and step-in heights when parked. Two off-road settings for the air suspension also allow increases of 1.2 and 2 inches above the standard height for extra clearance.